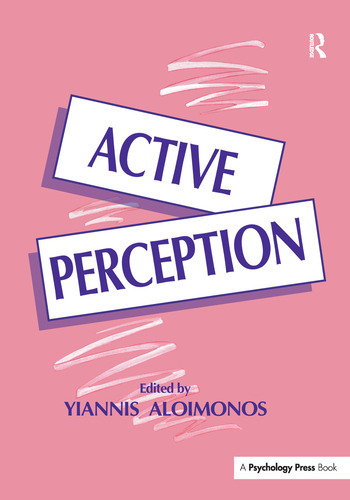 Contents: Y. Aloimonos, Introduction: Active Vision Revisited. K. Pahlavan, T. Uhlin, J-O. Eklundh, Active Vision as a Methodology. Y. Aloimonos, E. Rivlin, L. Huang, Designing Visual Systems: Purposive Navigation. C. Fermuller, Navigational Preliminaries. G. Sandini, F. Gandolfo, E. Grosso, M. Tistarelli, Vision During Action. D. Raviv, M. Herman, Visual Serving From 2-D Image Cues. A. Blake, Computational Modelling of Hand-Eye Coordination. D.H. Ballard, C.M. Brown, Principles of Animate Vision.